We make it easy to get fit with this great deal: Join for $100 OFF the Enrollment Fee & a Free Training Session. What a great way to get on board now for 2018! Offer is for the first 20 new memberships. So hurry in and save $100 off full start-up costs. Join with a 1-year membership plan and we waive the Program Fee. That save $149 off the full fee and it's only valid for the next 20 new memberships. NASM Certified Personal Trainer - National Academy of Sports Medicine. Athletic training, personal training, body toning, weight management. With gradual & consistent lifestyle changes you can achieve your fitness goals. Let me tailor a workout routine for your specific needs through nutrition, daily workouts, motivation, and expert advice. Become a healthier & even happier version of you! With 20 years of personal and professional experience in training, I look forward to working with you so that you not only reach, but surpass & maintain your fitness goals! A healthy lifestyle is something everyone can achieve if given the right tools and resources. With so much information readily available now, it’s sometimes difficult to figure out right from wrong. One benefit of having a personal trainer is clearing up that information. I became a Natural Muscle nationally qualified bikini competitor after back to back fitness contests in 2017. I had help from a lot of people during preparation for these shows, which made me want to help others get started on the fitness goals they have. I believe in keeping things simple because it’s easy to become overwhelmed when there are too many options. Having someone there to help along the way can get you closer to your goals much quicker, and I look forward to being that person for you! I want to help you get started with new healthy habits or rejuvenate your routine. GET MOVING - It's the best time to join. 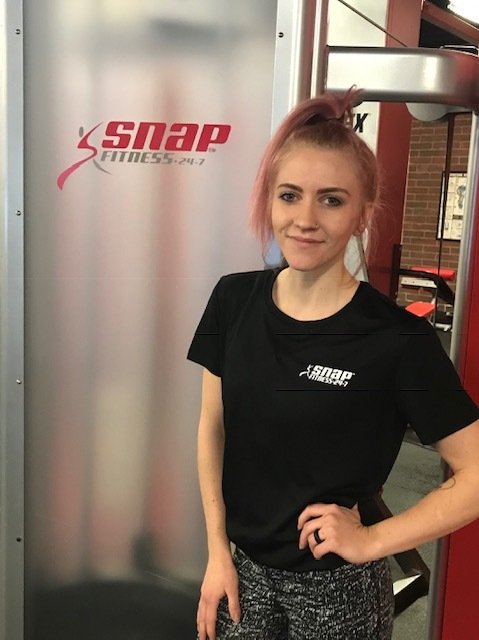 Snap Fitness is here to help you get in shape with this great offer: $100 Off the Enrollment Fee & Free Fitness Coaching Session. What a great way to get on board now! This offer is for the first 20 new memberships and saves you over $100. So take advantage of this and come on in and check us out. 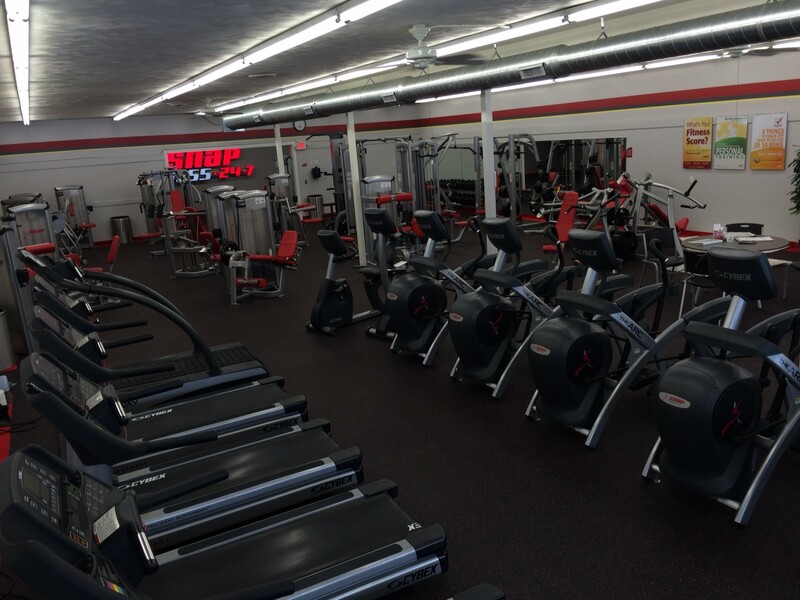 We are really excited about our group fitness space. All members get FREE Yoga CLASSES and we are looking to add Zumba. Also, try a week Free of Angela's Boot Camp classes - They are a big hit! When you join, you get a FREE SESSION with a Fitness Coach to introduce you to a workout program to help trim, tone and tighten your body in all the right places. We have month-to-month memberships, so you don't have to worry about being locked into a long-term commitment. 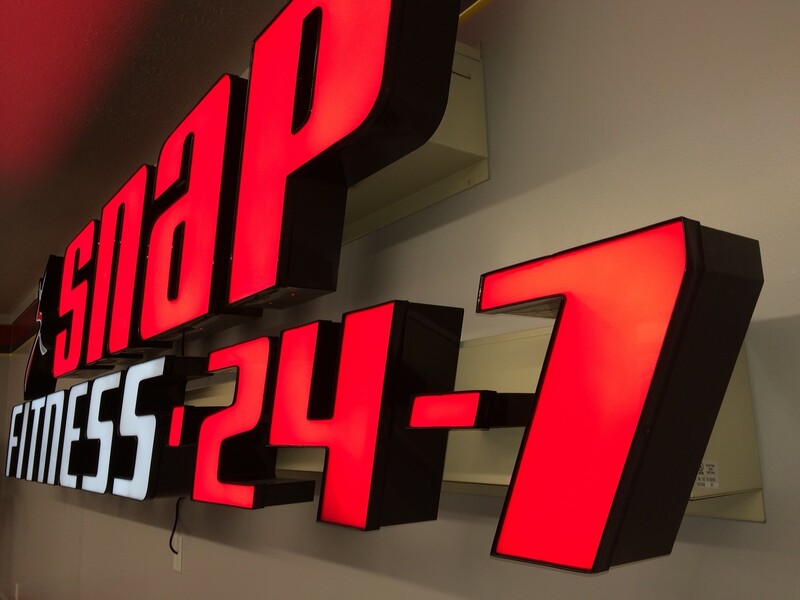 We are nearby, giving you the opportunity to enjoy fast, convenient and affordable workouts. Don't forget! For a limited time, join now and SAVE. 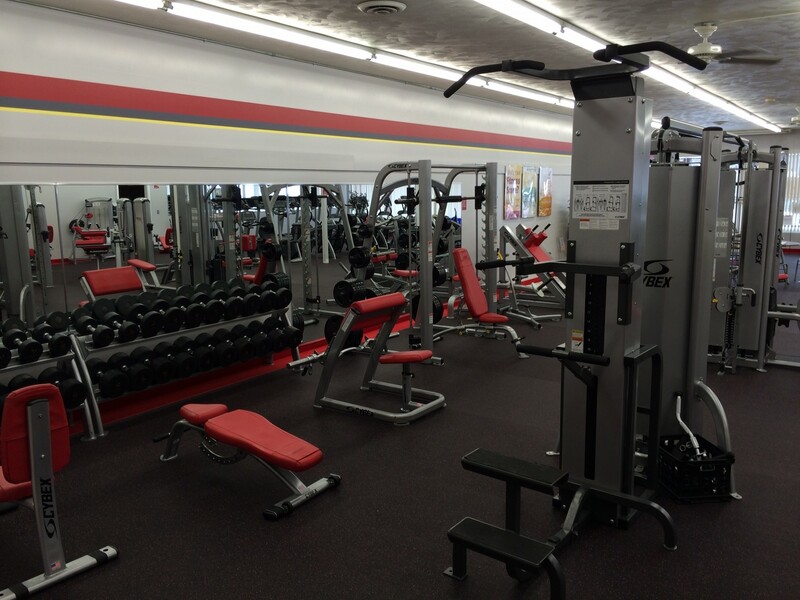 You will have global access to all Snap Fitness location with the $20 access card you purchase at the start. Ask about a pre-paid plan and save again.